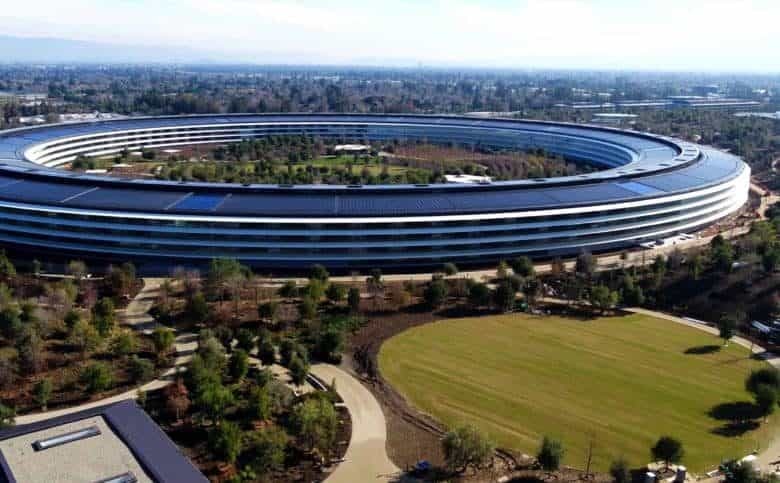 Apple Park officially became Apple's corporate HQ. Cupertino’s congestion problems are about to get little bit of help from Apple’s wallet. The iPhone-maker has offered to spend $9.7 million on bikeways and pedestrian projects in the city in light of a proposed ballot measure that could cost Apple $9 million a year in taxes. Working for Apple isn't always a dream come true. 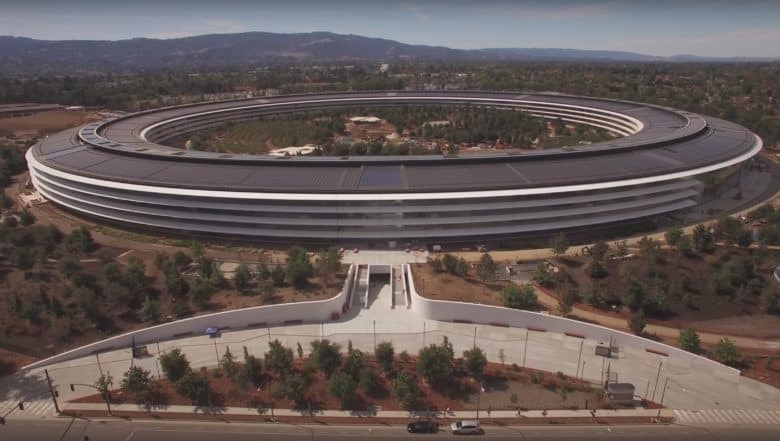 People that worked for Apple through a staffing agency have revealed some grim details of what it’s like to work for Apple as a contracted employee. Working on Apple’s mapping projects just a few miles from Apple Park sounds like a dream opportunity, but it turns out the Silicon Valley-based gig isn’t nearly as glamorous as you’d think. A new report about Apple’s temporary workers reveals the “culture of fear” contracted employees face. 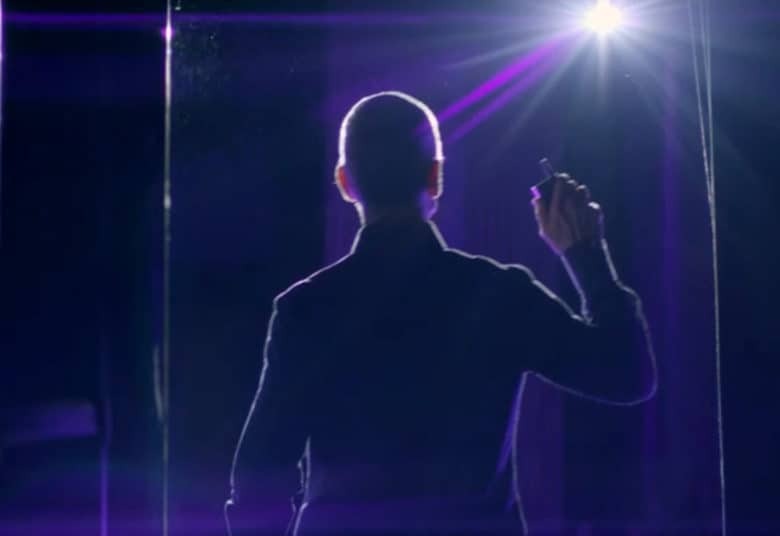 Cook will address all Apple employees about declining iPhone sales. The news caused Apple shares to plummet in after-hours trading, taking some Apple suppliers with it. As part of the meeting, Cook will spell out what the news means, and take questions from employees. 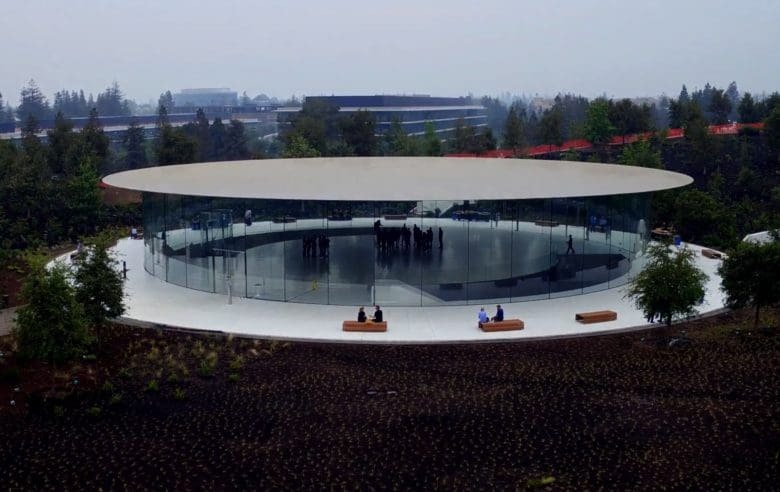 The Steve Jobs Theater has earned an award for Structural Artistry from The Institute of Structural Engineers. Located on the Apple Park campus and opened last September, the theater received recognition for being the largest structure in the world solely supported by glass, and for the way in which pipes and other systems have been integrated into its roof. 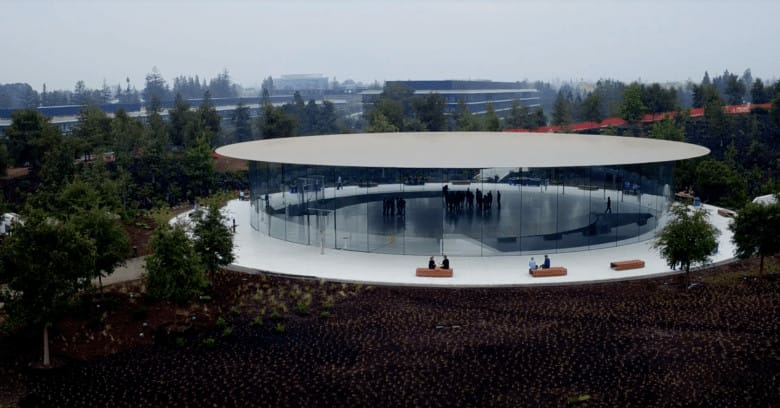 Apple's spectacular new campus gained approval on this day in 2013. November 19, 2013: Apple gets final approval from the Cupertino City Council to proceed with building a massive second campus to house its growing army of workers. Ive in his old design studio, which holds "decades of history." Jony Ive says he is “truly proud” of Apple Watch, which he describes as a powerful computer filled with sophisticated sensors that we strap to our wrists. And we can expect Apple to continuing delivering products that are just as special in the future. Apple Park is a game-changer for designers that will allow better collaboration than ever before, Ive reveals in a new interview. It took the LEGO brick master Spencer R two years to build his replica Apple Park. 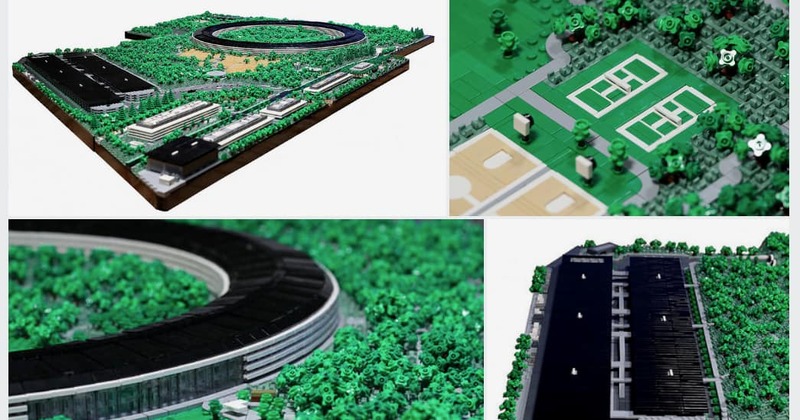 As architecture to behold, the Apple Park “spaceship” campus has received the ultimate validation — as a Lego model. 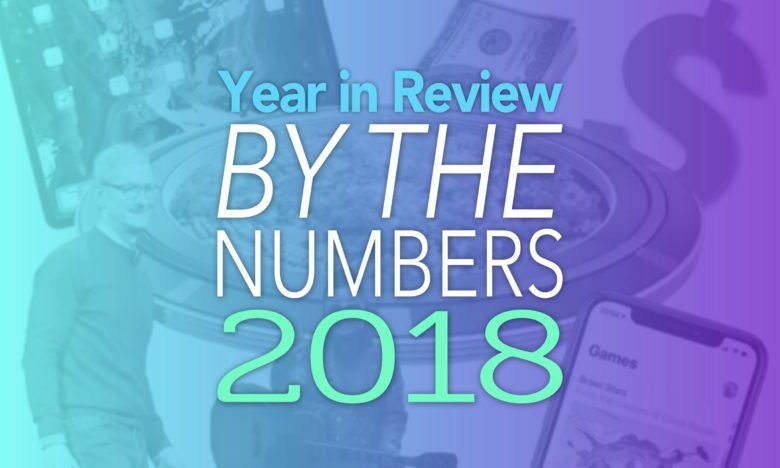 The iconic ring, the circular Steve Jobs Theater, the fitness center, and even the plant life have been faithfully re-created at approximately 1/650th scale by a brick master who goes by Spencer R.